Believe it or not, Handbag Day exists, and we took some time out of our day to celebrate it. It’s no secret that many women love handbags, sometimes perhaps a little too much, but who would have thought that it would ever get to the point where an entire day of the year would be put aside especially for handbags to be celebrated?! 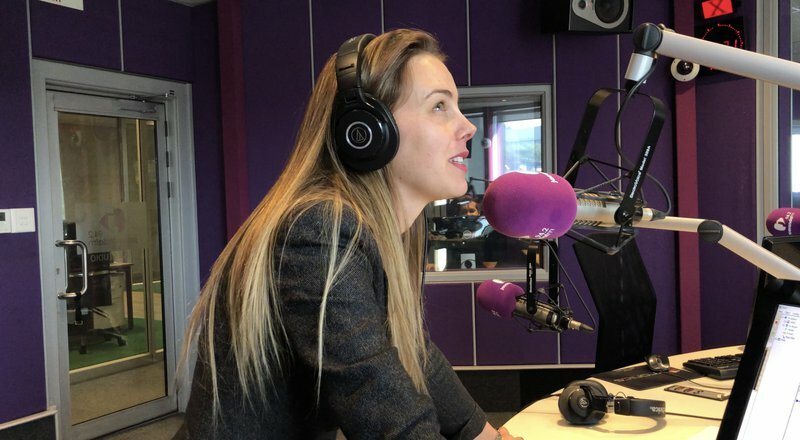 One woman who loves quality handbags is Breakfast with Martin Bester’s sports presenter Elma Smit. Keys, cell phone, wallet, credit cards, store cards, other cards, cash, receipts, make-up, mirror, hairbrush, comb, and hair accessories are some of the things one can find in someone’s handbag. Martin Bester and Liesl Laurie opened Elma Smit’s handbag - with her permission, and found some rather odd things! The weight of Elma Smit’s handbag is shocking! What are some of the odd things hidden in your handbag?